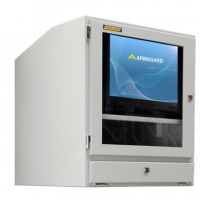 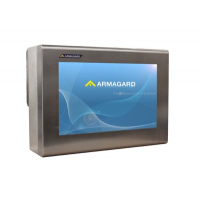 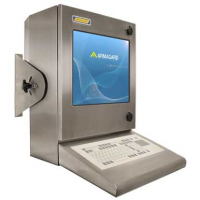 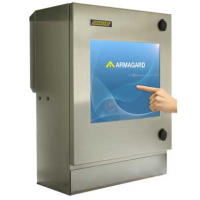 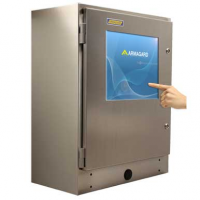 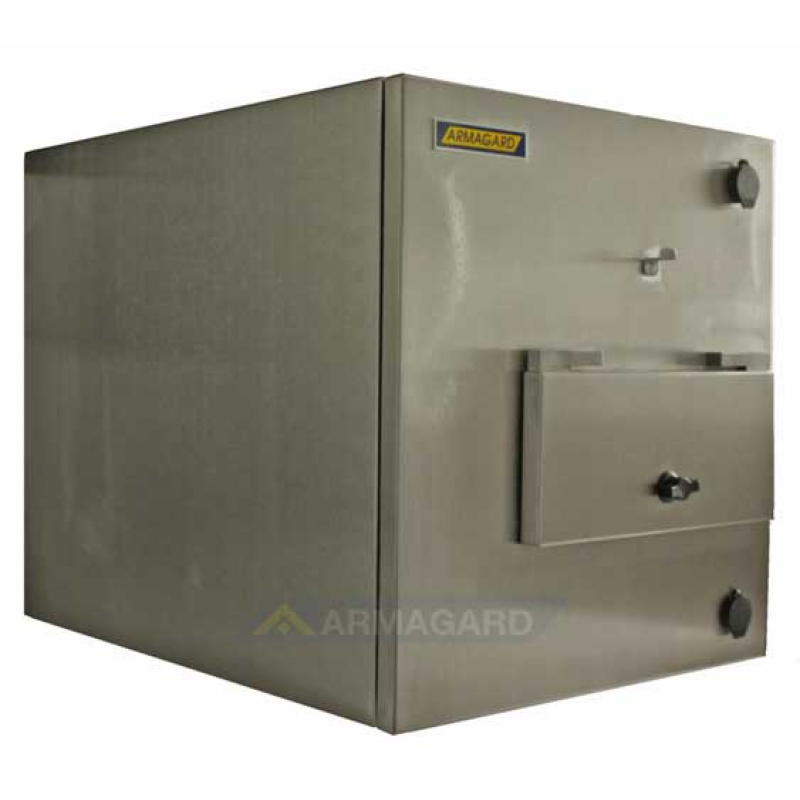 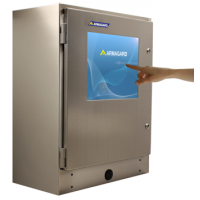 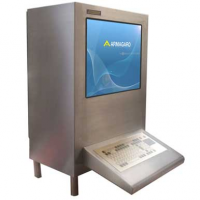 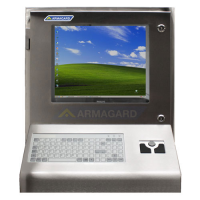 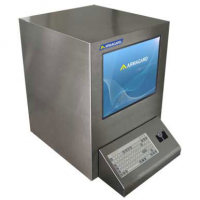 The waterproof printer enclosure from Armagard allows you to use a printer in a wet or hygienic environment. 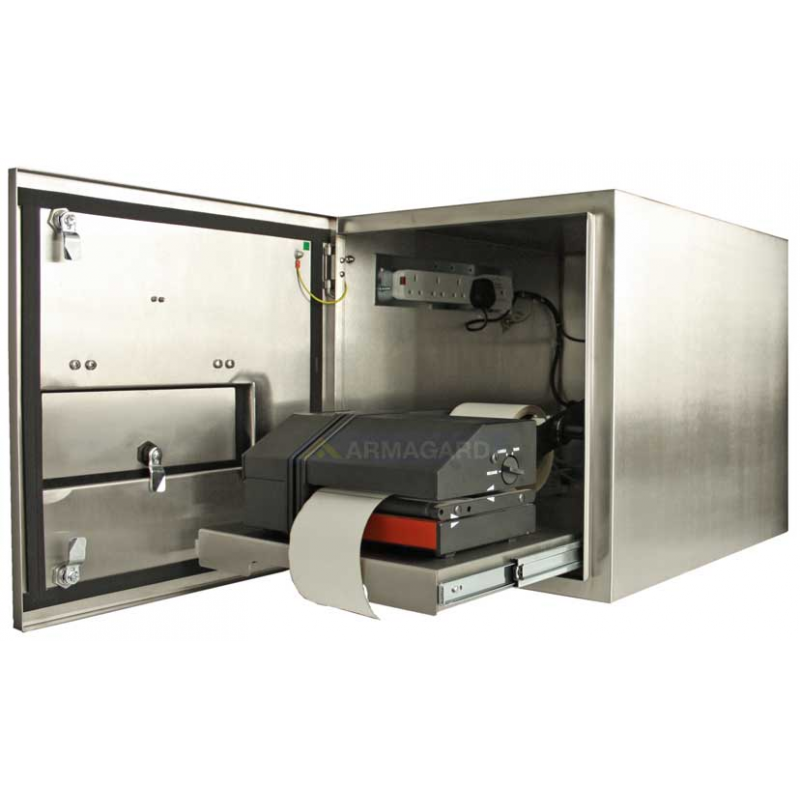 The enclosure accommodates most printers, can be easily washed, and is made from food grade stainless steel. 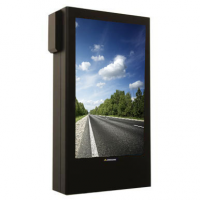 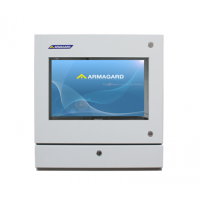 It is ideal for food manufacturing, laboratories and pharmaceutical industries. 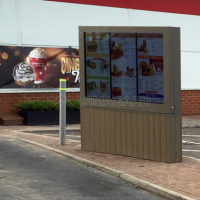 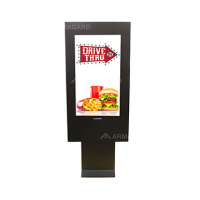 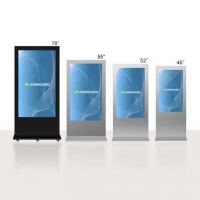 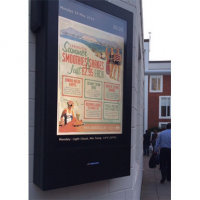 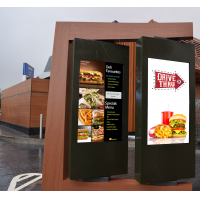 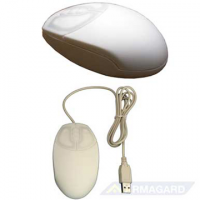 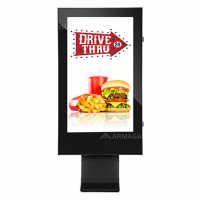 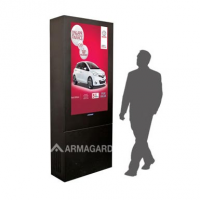 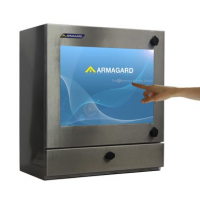 Contact Armagard to benefit from the functionality of a printer in a wet environment. The printer enclosure is rated to IP65, and provides complete protection from water, dust, dirt, grease, physical impact and theft. 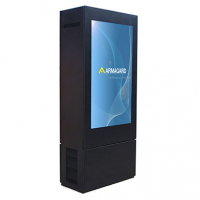 This means you benefit from the functionality of a printer in any environment. 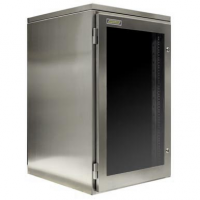 The printer cabinet is made from food-grade stainless steel and has anti-bacterial properties. 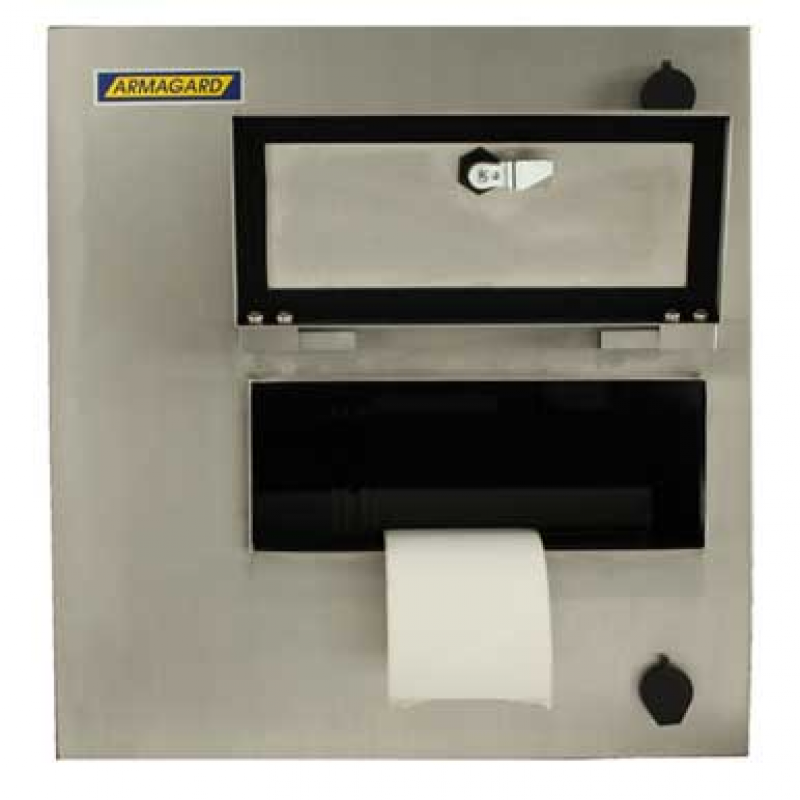 The cabinet can be easily washed, which makes it ideal for environments where hygiene is important. 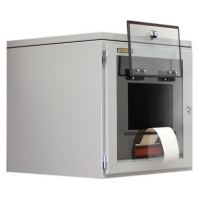 The industrial printer cabinet has built-in filter fans, which provide a constant flow of air and maintain a stable temperature. 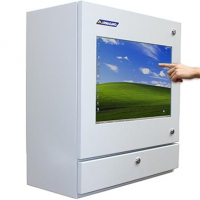 This reduces breakdowns, ensures the longevity of your printer and saves you money. 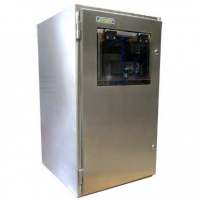 The enclosure accommodates most models of printers. This means you can purchase the best printer for your needs, or save money by using one you already own. 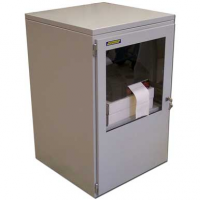 You can choose to add lock options which protect your printer from theft. 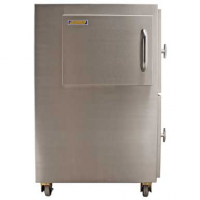 Food grade stainless steel The cabinet is resistant to corrosion and has antibacterial properties. 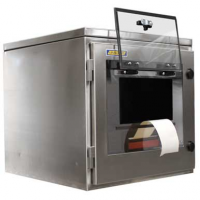 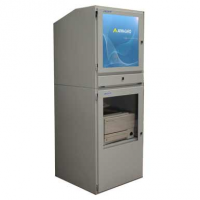 You can use the enclosure safely in food and laboratory environments. 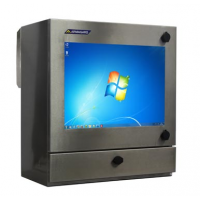 Fits most desktop and label printers You can purchase the best printer for your needs, or use one you already own to save money. 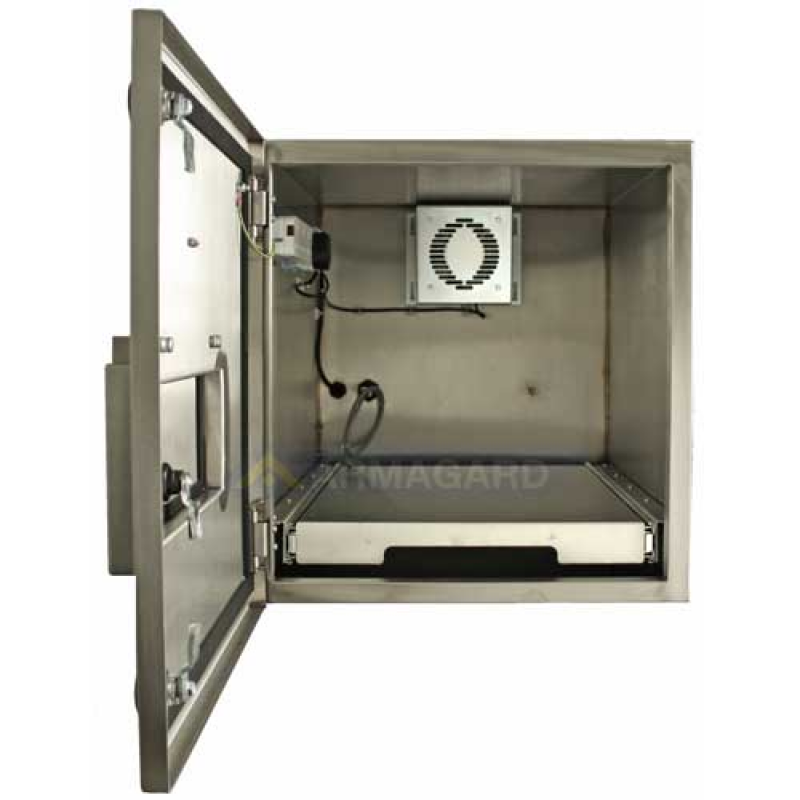 Waterproof The enclosure can be safely washed, so your production line is kept clean. 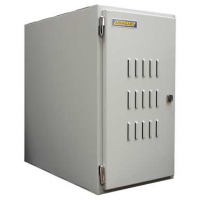 Surge protection Protection from electrical spikes gives the printer a long life, and saves you money on replacements or repairs. 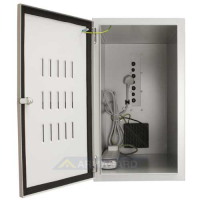 Internal fans Fans provide ventilation and keep the temperature stable. 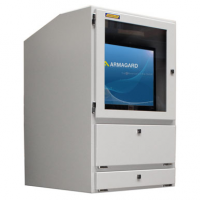 This gives the printer a long life, and reduces breakdowns and repair costs. 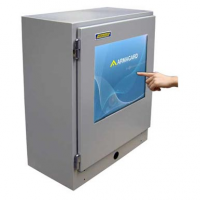 You can purchase additional heating and air conditioning, which allow you to use the printer from -5°C to +40°C. 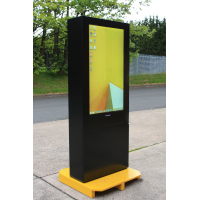 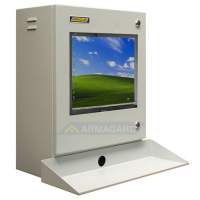 Mount on a worktop or floor stand You can mount the enclosure in the most user-friendly location for you. 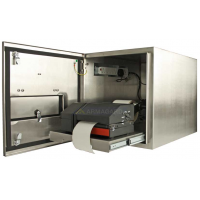 Secure You can choose additional locks to protect your printer from theft. 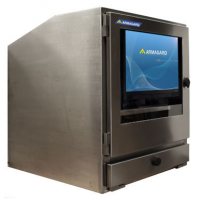 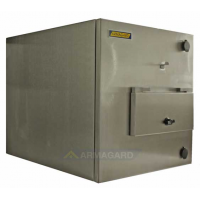 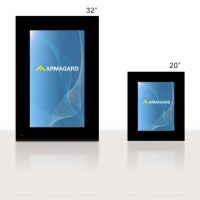 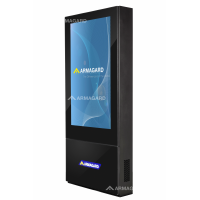 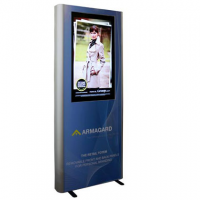 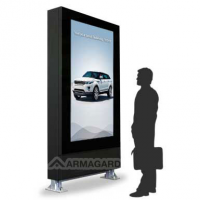 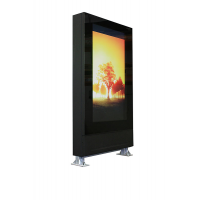 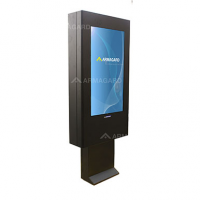 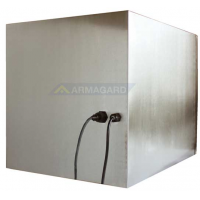 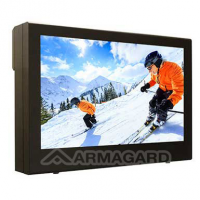 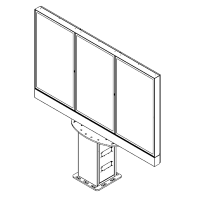 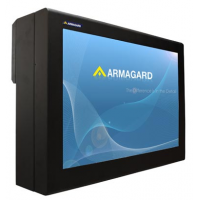 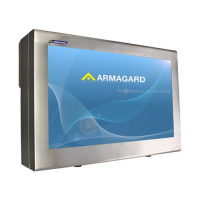 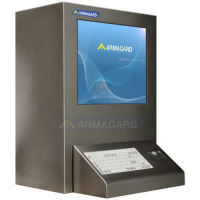 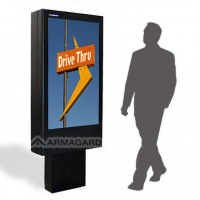 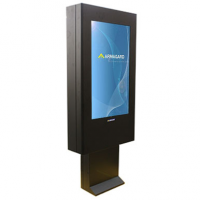 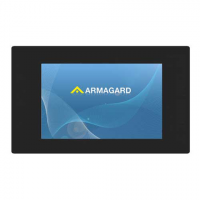 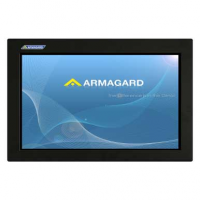 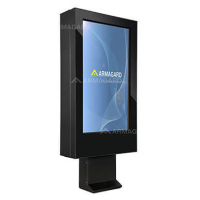 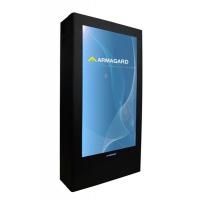 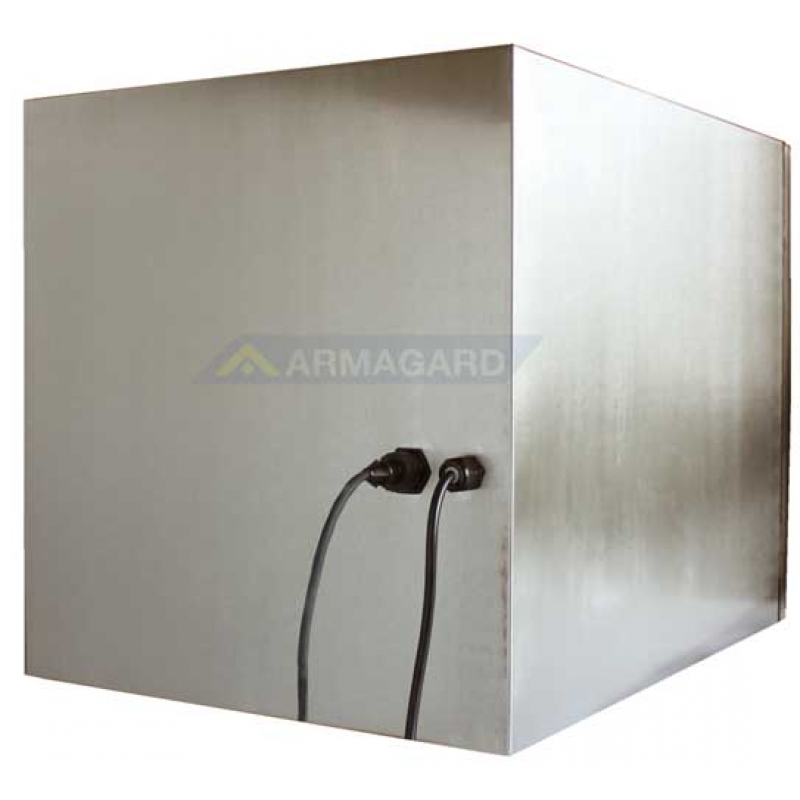 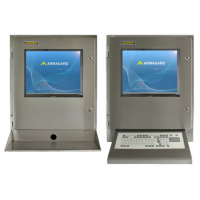 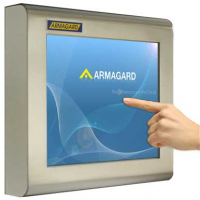 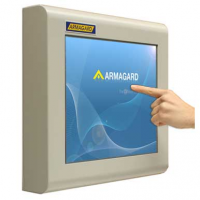 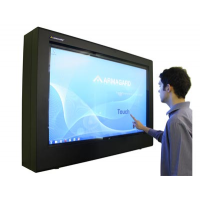 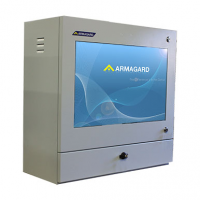 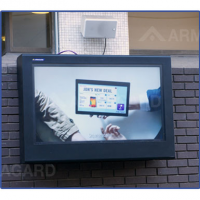 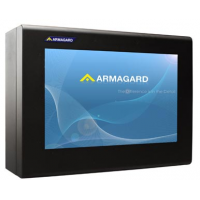 For more information about the waterproof printer enclosure, contact Armagard. 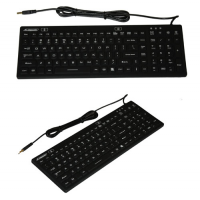 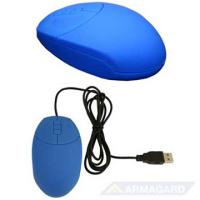 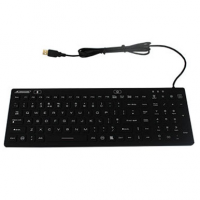 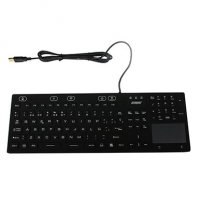 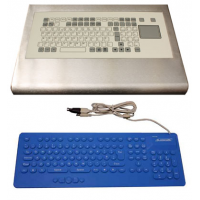 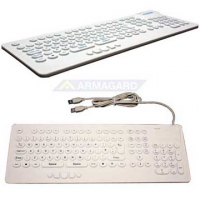 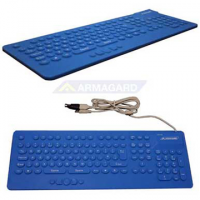 Washable Keyboard and integrated mouse. 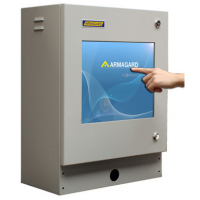 For medical or scientific use.